The backcountry is more than a recreational playground and an ecological resource. It is also the site of the historic Virginia Gold Hill Water System and an enormous amount of Comstock logging done by the Sierra Nevada Wood and Lumber Company and the Carson and Tahoe Lumber and Fluming Company. Logging operations were conducted from the 1870s through the turn of the century and supplied the Comstock with the lumber and cordwood necessary for the gold and silver mines of Virginia City, Silver City and Gold Hill. Initially developed in 1873, an ingenious water system furnished the water required by extensive steam engine operations of the mines and the nearly 30,000 people of the boom towns. 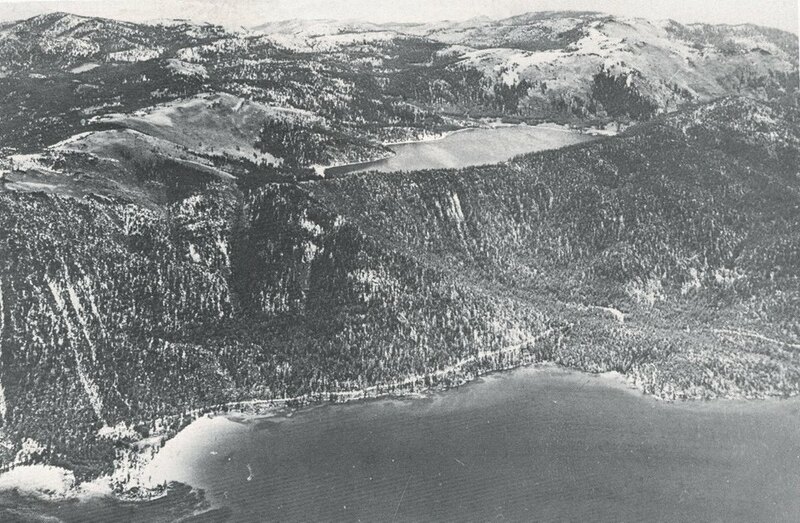 The system was comprised of Marlette Lake, Hobart Reservoir and an intricate system of wooden box flumes and pipelines. 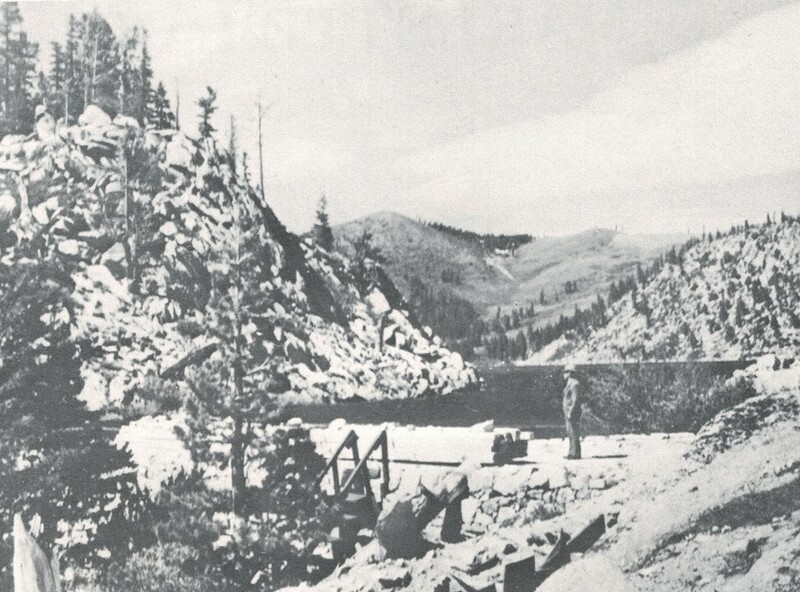 The Marlette Flume and another flume from the north entered a 3,994 foot tunnel that emptied onto the east side of the Carson Range and joined the Inverted Siphon, the key pipeline through Washoe Valley. This 813 psi pipeline was the highest pressure pipeline in the world at the time and represented an engineering feat that most thought could not be done. At its peak, the water system delivered up to 10 million gallons a day to the Comstock. This system, now known as the Marlette Water System is one of the original inverted siphons and is still in use today.